Supplying timely advice and support to bring more value to your employee benefit program. Attracting and retaining good employees is important. 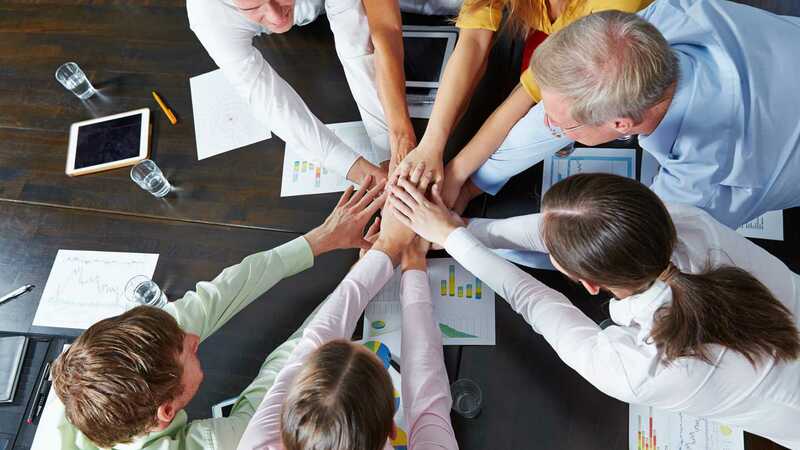 Your employee benefits, compensation and culture define your workforce. We begin by learning your workforce goals and objectives. Next, we gather information and data on your benefit plans, including: Eligibility; premium and claims; demographics; contributions; participation and, specific plan designs for each benefit. This information is analyzed to determine risk/return alternatives, cost projections are performed and potential benefit design alternatives are developed. 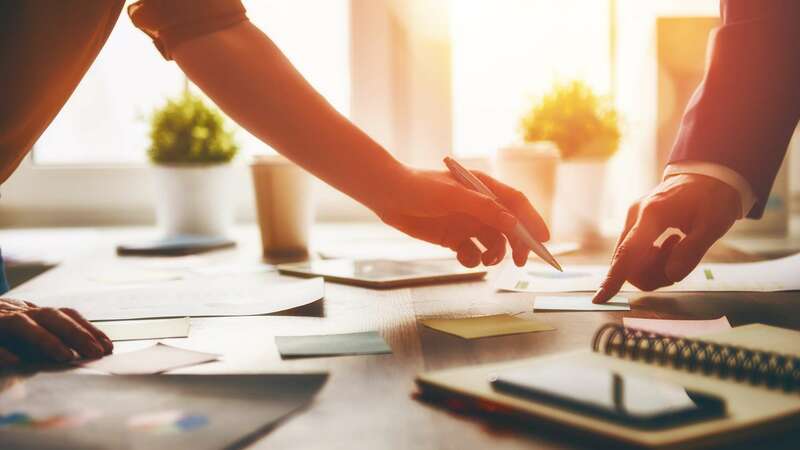 To help you arrive at the benefit design that meets both objectives of affordability and attraction/retention we benchmark your benefit plans against area employers and employers in your industry. With greater productivity and lower cost dependent on good health, we focus on strategic relationships that embrace both the supply and demand sides of healthcare to strive for Proactive Health. Central to cost effective employee benefit plans are partners who possess a similar vision of Proactive Health decision making – do decisions create greater value by improving health while minimizing cost?  Action items include supporting and protecting plan members through cost effective insurance, preventive health strategies that focus on treating health conditions before they become medical problems; and, supporting and empowering members to achieve good health. It is widely recognized that health care, access to care and its cost is the major economic challenge facing our country and our communities. We make every effort to arrange partnerships and collaborations between employers, insurance carriers, wellness vendors, event organizations and communities to promote active lifestyles and a culture of health. Efficient administration of your employee benefits is essential to reducing exposure and benefit cost. To start we learn how you administrate your benefit plans.  We appreciate that some small employers do not have a human resource manager on staff. 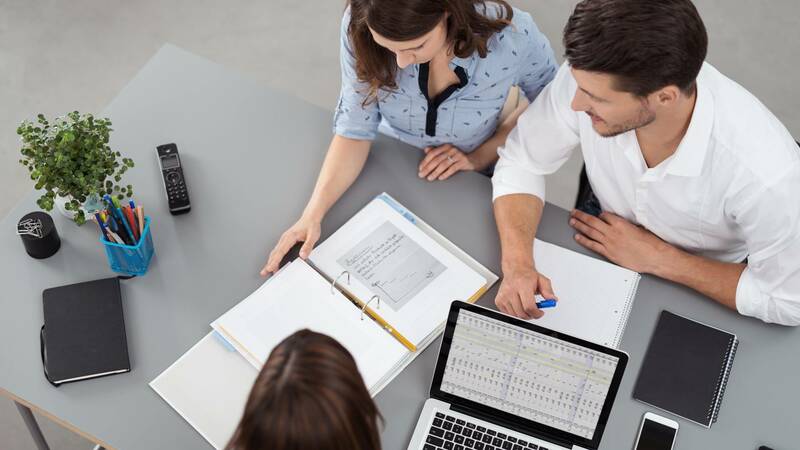 Depending on your needs, we can assist you with system setup, absence management guidelines; and, payroll and human resource software evaluation. We are always available to advocate for you and your employees on benefit issues as they develop. The Affordable Care Act along with the Americans with Disabilities Act, Age Discrimination in Employment Act, ERISA, COBRA and other employment laws must be taken into account when evaluating employee benefit plans. Through legal subscription services and our relationships with firms that specialize in compliance, we make available plan documents and communication that compliments carrier summary plan descriptions and related compliance documents. Answering your compliance questions and developing action plans to be compliant is an important service that we provide. Helping you and your employees develop a complete understanding of your benefits is something we take seriously.  Researching your questions, bringing new ideas and changes in employee benefits to the table is a continuous process. Developing understandable communication at open enrollment, for new hires and special occasions is an ongoing service that we provide along with stepping in as an advocate for your employees to resolve claims or care issues. Benefit and health literacy reinforces the value of the benefits that you provide and the important role that employees play as they assume responsibility for efficient use of their benefit plans. This is best accomplished by creating an Integrated Health Plan where health insurance is integrated with health improvement to arrive at a true health plan. With chronic disease consuming the majority of health care dollars and being largely preventable, employers and employees need to work together to keep health benefits affordable. Service to our clients is driven by the vision that healthier populations translate into lower costs. To achieve healthier populations, you and your health plan members must be supported by carriers, wellness vendors and community resources with the commitment and compassion to make a difference. We help you co-quarterback the process of working toward a common vision of a healthier population by providing these special services: wellness vendor evaluations; carrier and wellness vendor coordination; physical activity/exercise interest surveys; special outdoor exercise & wellness event programming; and, identification/coordination of community healthy lifestyle resources. Arriving at an Integrated Health Plan is a several year process beginning with building awareness of the benefits of good health followed by incentives for participating in health improvement and eventually leading to an outcomes based Integrated Health Plan where specific health standards are reached or attempted - see The Steps to an Integrated Health Plan.